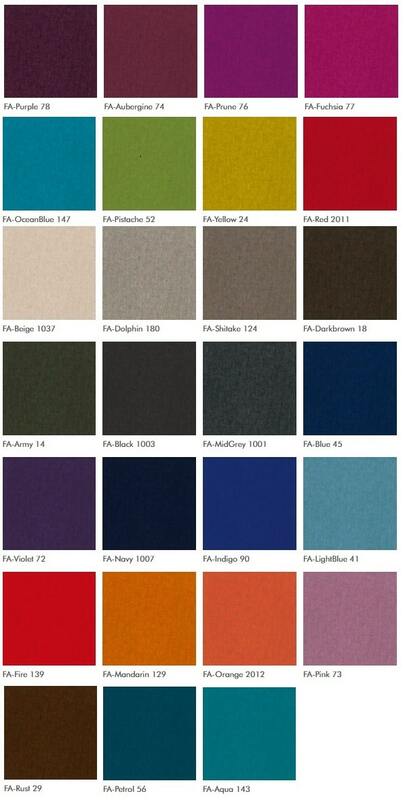 BuzziTotem - Acoustic elements based on recyclable ecological felt. 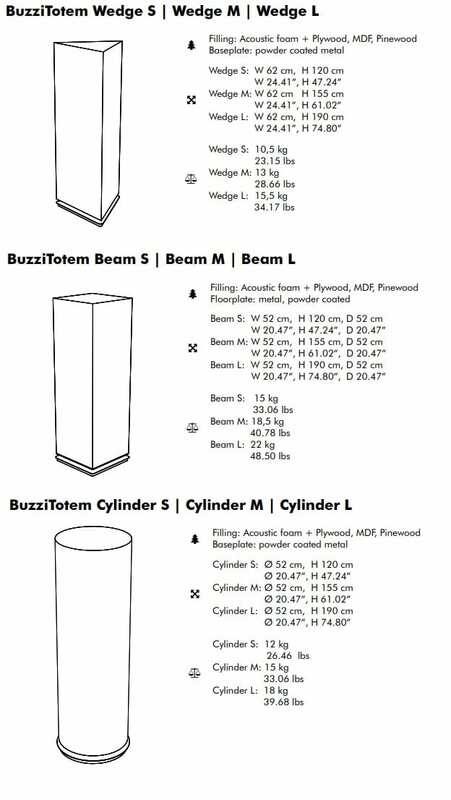 BuzziTotem is a group of acoustic elements, consisting of three models: Wedge, Cylinder and Beam. The BuzziTotem elements are free-standing in the room and very efficient for diffusing and absorbing sound in offices and restaurants. The elements are made of 100% recyclable ecological felt and have a metal base. The BuzziTotem is standard equipped with the fabric BuzziFabric or BuzziRough. 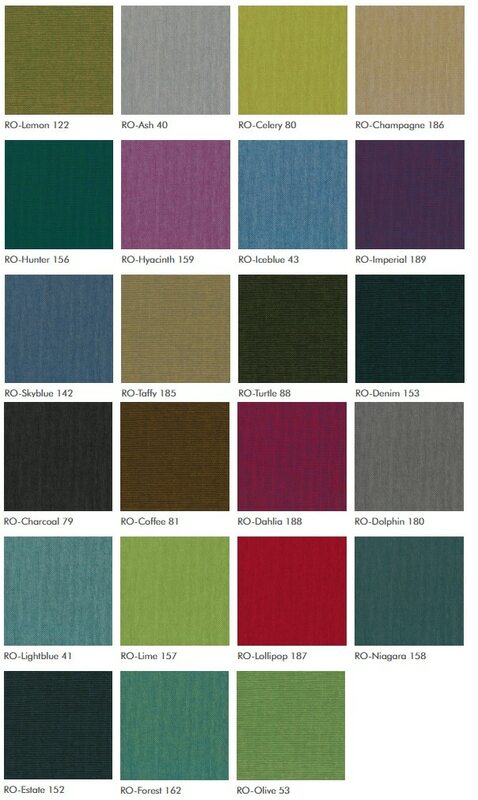 At an extra charge it is possible to provide the BuzziTotem with another fabric from the BuzziSpace collection. Please contact us for the possibilities.